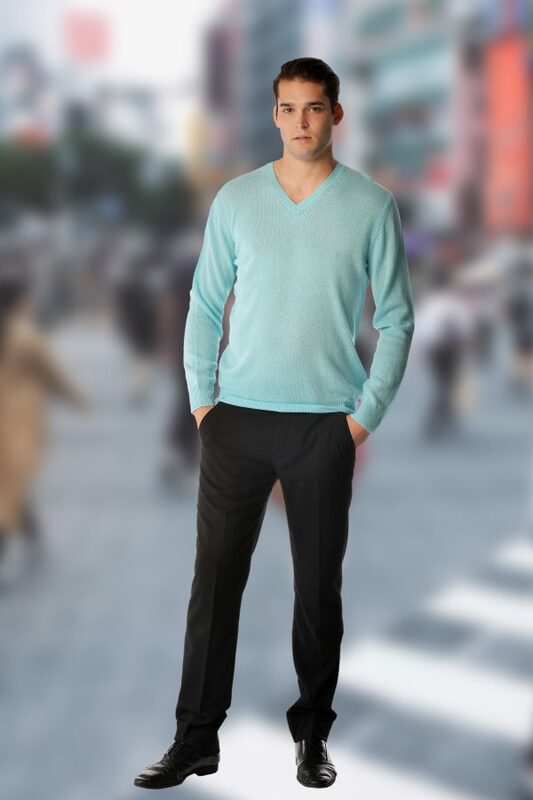 This is a light weight pure cashmere v-neck sweater for men, designed for spring. 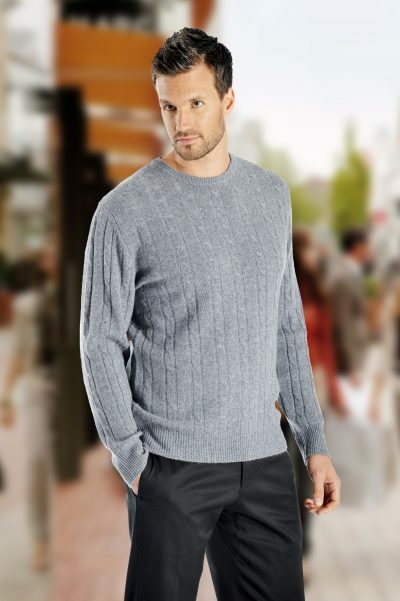 Luxuriously soft and warm our sweaters are made from the finest grade of cashmere. 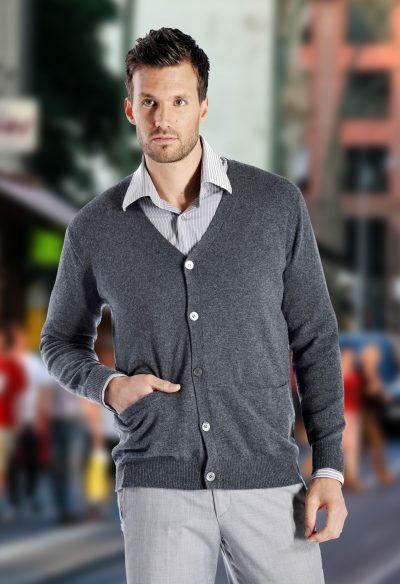 These sweaters are made from 100% “A-Grade” 3 ply pure cashmere yarn and offer the perfect warmth and softness for spring and cool summer evenings.